£5,000 jackpot up for grabs! 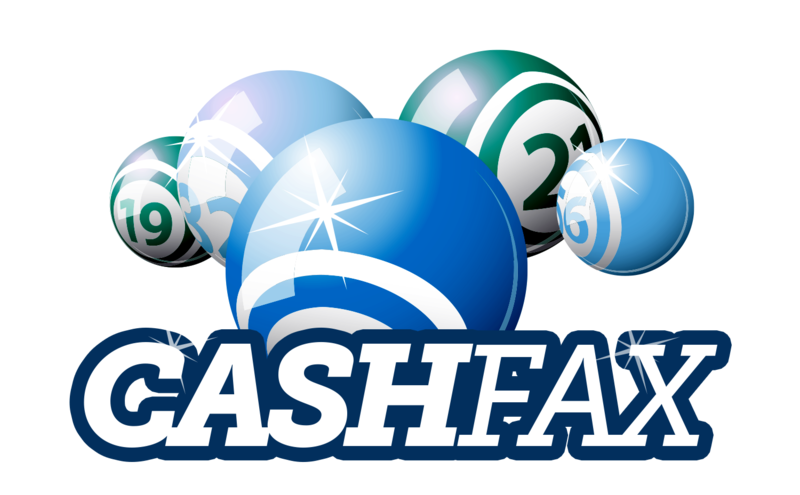 As the jackpot has reached its maximum of £5,000 next week, we would just like to say good luck to all the Halifax RLFC, Cashfax Lottery members taking part. The jackpot is guaranteed to go next week so keep your fingers crossed.